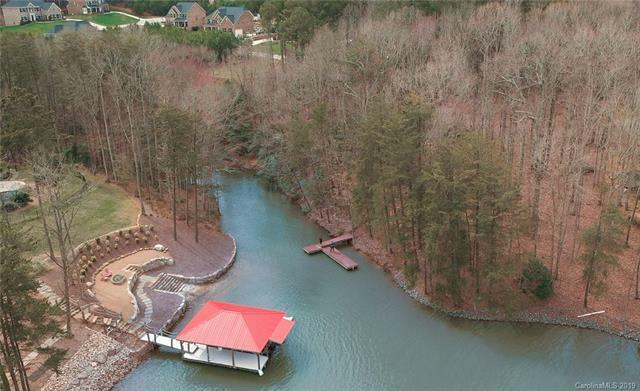 Rare two-acre waterfront lot with pier in place on a serene cove! Build your Dream Home on this quiet cul-de-sac lot in the Norman Pointe Subdivision. The lot will accommodate a crawl space or basement home depending on where you choose to situate the homesite. Quaint community w/ a stellar stone entrance and optional community parking for your RV or boat in the rapidly growing Denver, North Carolina area. Excellent schools! Buy now and begin construction when the time is right for you! .